$1,725 Dealer Contribution. 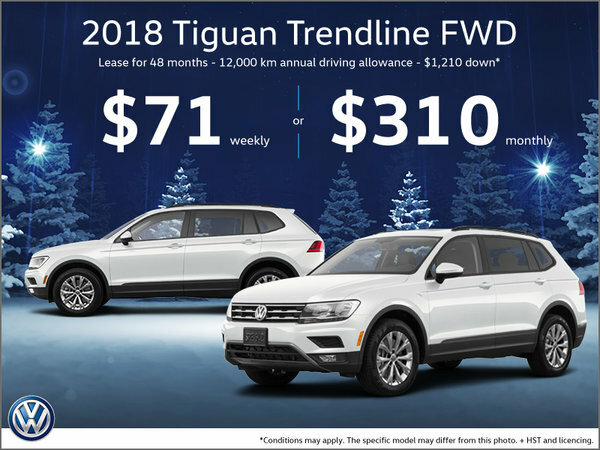 Includes 0.5% interest rate reduction, available to Volkswagen owners; interest rate will change for non-Volkswagen owners, quotes can be provided, ask dealer for details. Also strong offers available on in-stock Comfortline and Highline models.